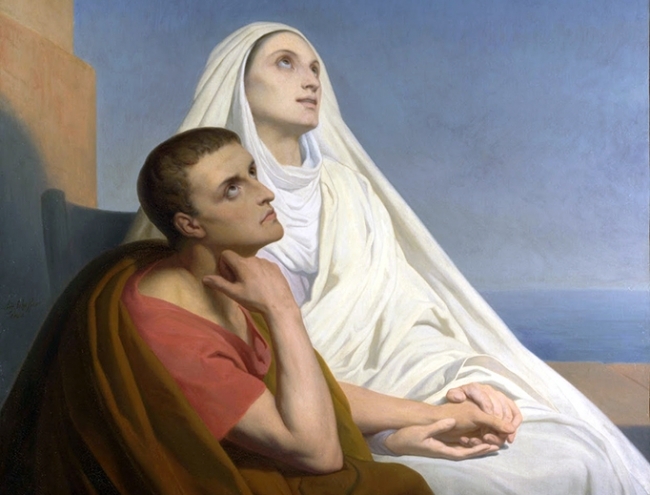 Today the Roman Catholic Church celebrates the memorial of St. Monica – my go-to saint for encouragement and intercession for issues that require patience and long endurance. Read my entire post here. Catholic Church, Parenthood, St. Augustine, St. Monica. Bookmark.